A note to all our customers regarding the recent 'Brexit' vote. What Does it Really Mean for Ski Holidays? With the majority of our customers coming from the UK, the recent Brexit vote will be of some concern to them when it comes to planning a ski holiday in France. Most importantly for the 2018/19 season nothing will change, you will be free to travel as a member of the EU with a standard British Passport. From around the 2019/20 season there could be a number of changes; the main concern will be the outcome of negotiations regarding freedom of movement within the EU as we recruit primarily from the UK. This may mean some changes to the nationality of staff working within our chalets. Having said this we are a UK based company we trade in France via a registered French subsidiary and hold our properties within French corporations meaning our ability to trade and offer some of the best-value skiing and snowboarding holidays in the Alps, will remain largely unaffected. Rest assured this does not mean the end of the traditional chalet holiday but it may mean changes to the way we work. The owners of Chalet Chardons all qualify for EU citizenship regardless of the Brexit vote so we are unaffected by future negotiations regarding our personal rights to work and live in France. We have been in business for over 20 years in France and we have an experienced team of accountants, lawyers and international tax experts who have been exploring the likely effects of a Brexit vote for many months. 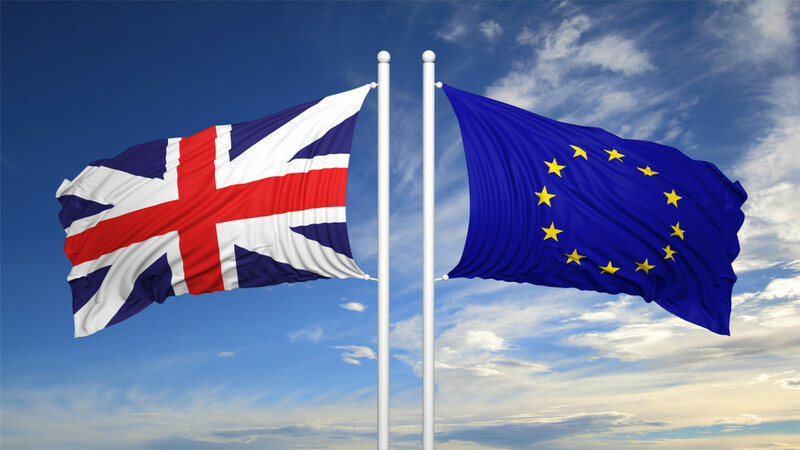 We now await the outcome of negotiations between the EU and the UK to see what deal is hammered out and we can then begin detailed planning on how to proceed. We will, of course, keep our customers informed of our plans. In the meantime, and certainly for the coming winter season, your holiday will be exactly as you’ve come to know and love, Chalet Chardons will be operating as normal. With some of the world’s best snowfalls in Tignes and Val d’Isère last year we are again looking forward to a great winter season. The Chalet Chardons Management Team.